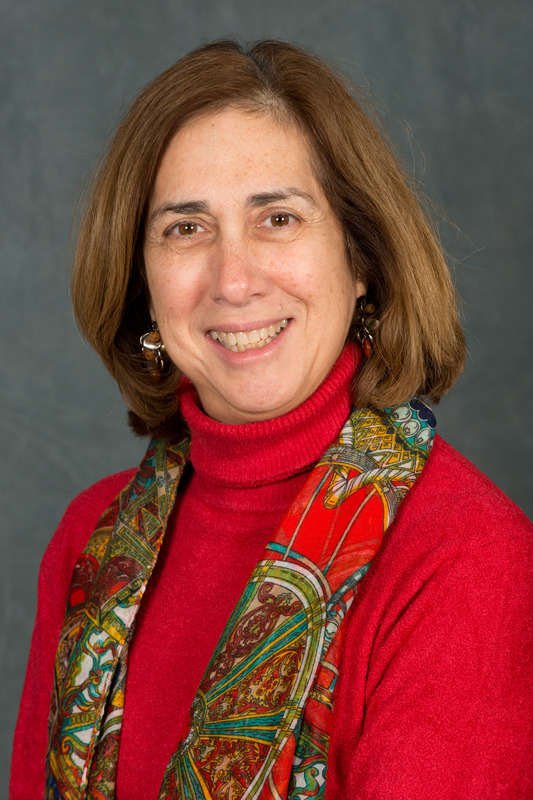 Sandi Kleinman is the Director of Administration and Finance of the Religious Action Center. Sandi is responsible for the administrative and fiscal management of the RAC including financial reporting and budget monitoring. She supervises support staff, oversees the building maintenance, is the liason with the URJ human resource and finance teams, and provides general office management. She is a member of the RAC Senior Staff and URJ Operations Team. Prior to joining the RAC staff, Sandi served for many years as the Practice Administrator for a surgical practice in Northern Virginia. Born and raised in New York, Sandi earned a B.A. from The George Washington University. She is married to David Kleinman, has two sons and daughter-in-laws, Rabbi Kevin Kleinman and Chana Rothman, Jason Kleinman and Jill Finkelstein, and three adorable grandchildren Izzy, Yarden, and Misha.